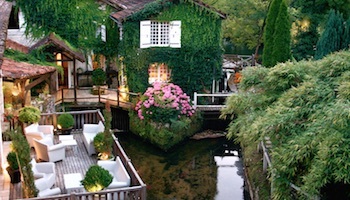 If two weeks in France is good, then 3 weeks in France is even better! 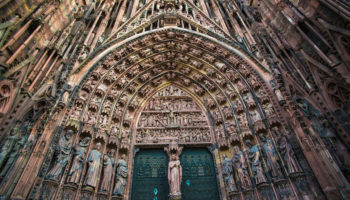 It gives you more time to explore this fascinating country that is world famous for its culture, including food, fashion, bygone royalty and historic sites. 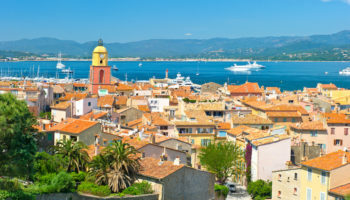 You can use the extra week to tour the French Riviera and make your way back to Paris where your memorable holiday started. 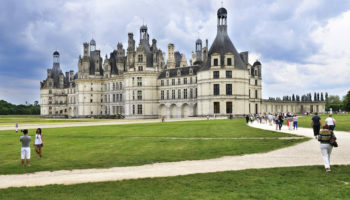 Since the return route is different, you’ll be able to experience additional regions of France. 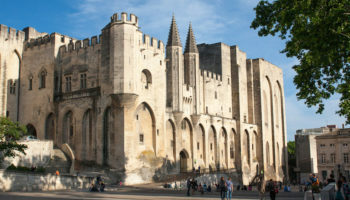 For the first two weeks see this 2-week France itinerary. From Nice we pick up the journey. Nice is nice, no doubt about that. 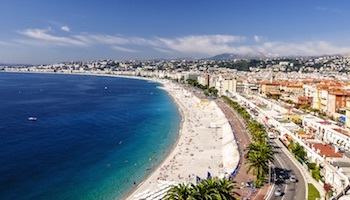 Located on the French Riviera known for its glitz and glamour, Nice is a blend of the old and the modern as it sits alongside the Mediterranean Sea. 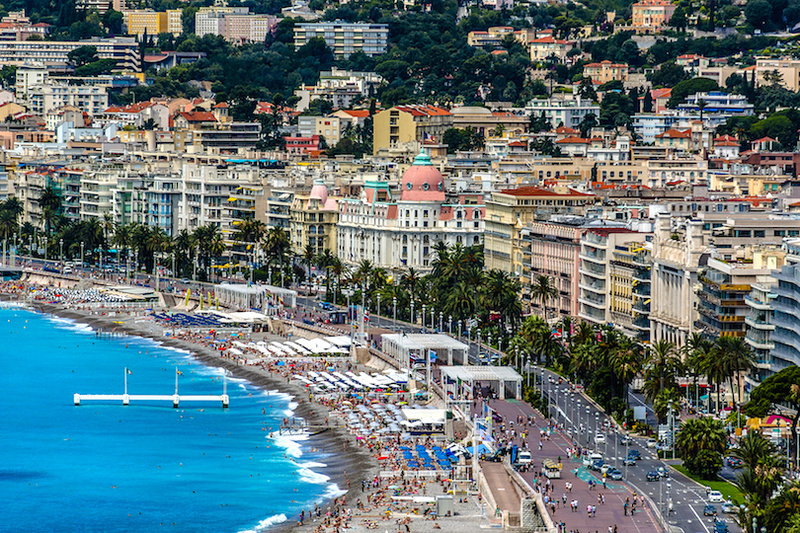 Enjoy a walk on the Promenade des Anglais that borders the sea blue water. 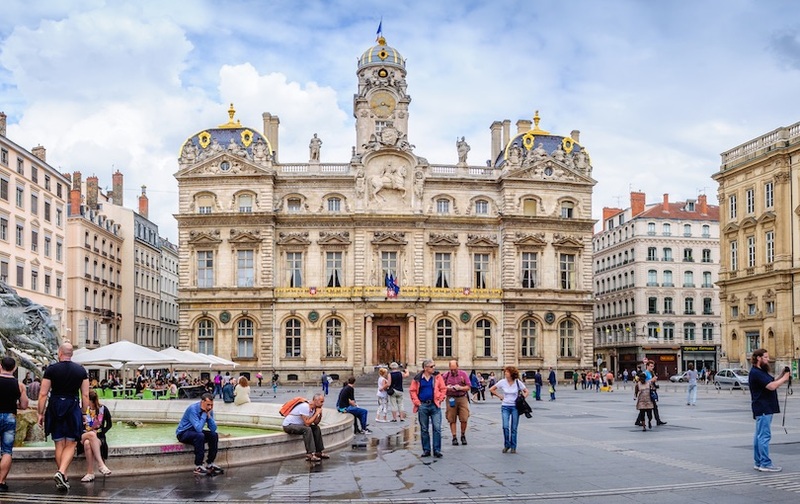 Explore the colorful Old Town with is small market Rest weary feet at the Place Massena, the city’s main square; there’s lots of nice squares surrounding it where you can shop for souvenirs. If you’re into art, Nice has several art museums of note, including those devoted to Matisse and Marc Chagall. Comfortable walking shoes are a must for today’s day trip to Eze Village and Monaco. 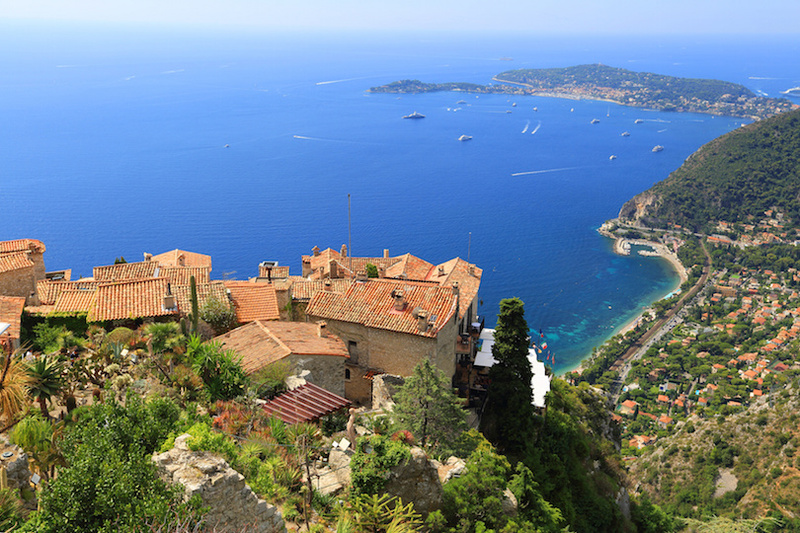 Pace yourself as you climb the steep cobblestone paths of Eze, a medieval fortress/castle that sits more than 430 meters (1,400 feet) above sea level. The climb is worth it: an unexpected cactus garden and stunning views of the Mediterranean at the top. 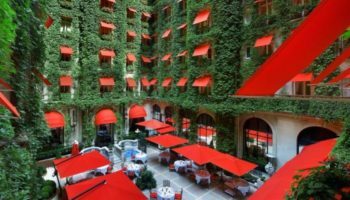 If it’s glamour you’re craving, you’ll find it in Monaco, a tiny sovereign state that is encircled by France and the Mediterranean. This is the principality where fairy tales come true, such as when its ruler made American actress Grace Kelly his princess. Monaco also is famous for its casinos, its upscale stores, fast cars and a harbor filled with fancy yachts. The journey to Annecy takes you from the Mediterranean to the Alps where the city is located just 35 km (22 miles) south of Geneva, Switzerland. 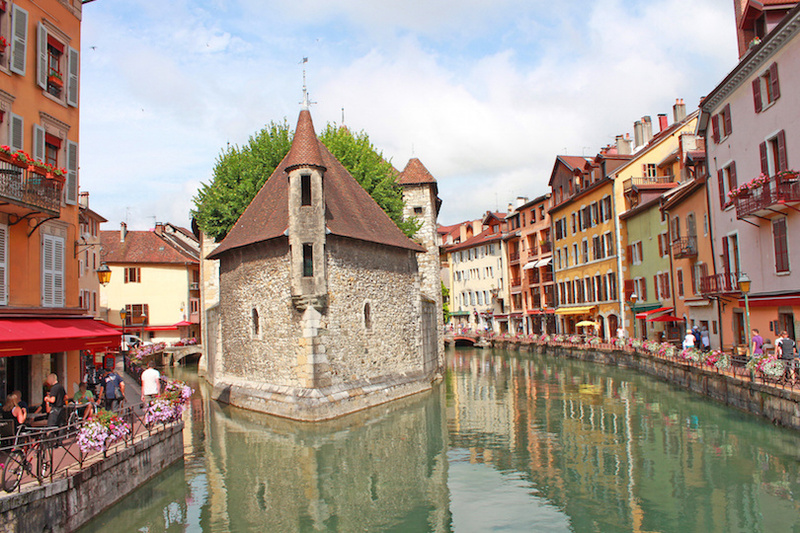 Annecy is a pretty city located on the upper end of Lake Annecy, and has been described as the “Pearl of the French Alps.” It’s also been called the “Venice of the Alps” because of its two canals and river. 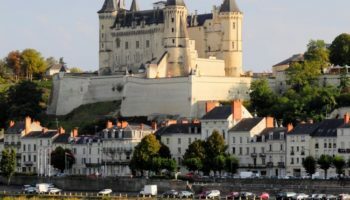 Top sights include the Palais de l’Ile along the Thiru River, which is now a historical museum, and the requisite castle, the Chateau d’Annecy. 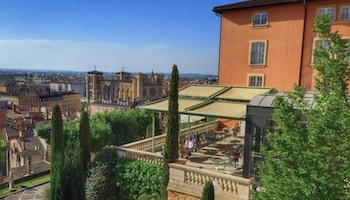 A picture-postcard Old Town, cathedral and lovely gardens also await you. 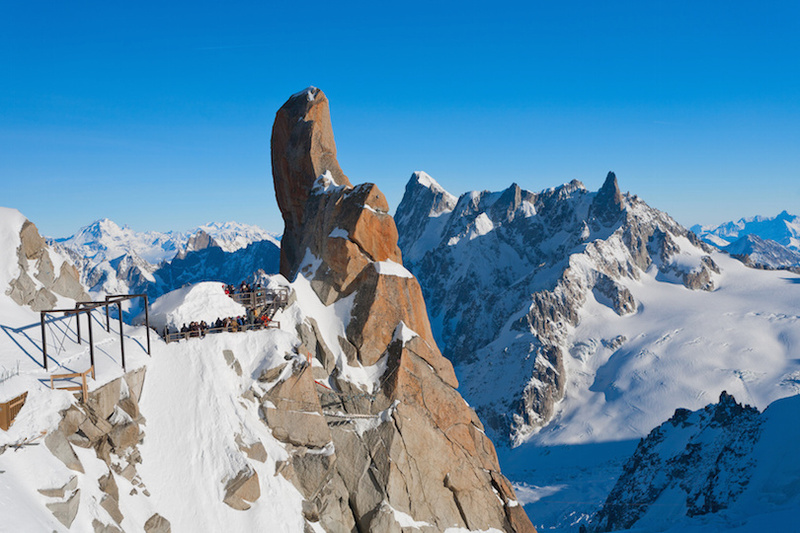 If skiing is your passion, then Chamonix is the place to go. Its slopes are famous the world over. Situated in the shadow of Mont Blanc, Chamonix hosted the first Winter Olympics in 1924. But you don’t have to be a skier to enjoy this resort. In summer, it’s popular with mountain climbers, hikers and golfers. 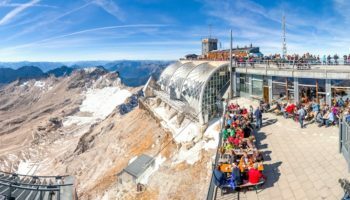 The less athletic might want to take a cable car up Aiguille du Midi; the cable car is the highest vertical ascent cable car in the world. Chamonix also is famous for its Unlimited Festival, a mountain top music festival, in April and the Cosmo Jazz Festival in July. 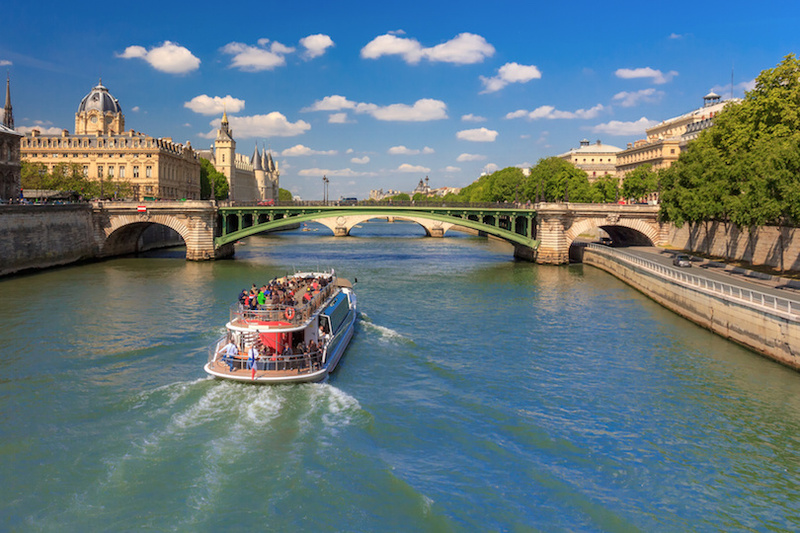 Your three-week tour of France ends back where it started: the fabulous city of Paris. This is a good time to catch a couple of the sights you didn’t have time for before. 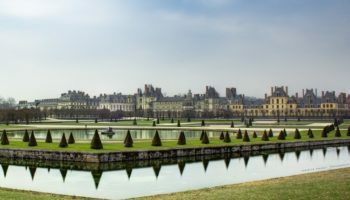 You might want to stroll through the Luxembourg Gardens, with its palace where the French senate meets and more than 100 sculptures and fountains, including the model for the Statue of Liberty, a gift from France to the United States. 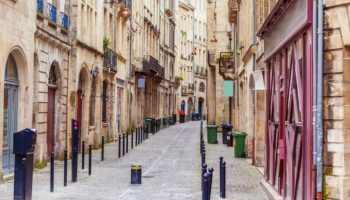 And don’t go home without trying some of the food Paris is famous for: fine pastries, chocolate, baguettes, duck comfit and steak frites.